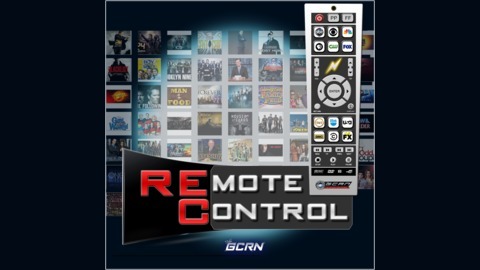 Remote Control is your destination for everything current so join us as we channel surf through the TV shows of today. In episode 43 of Remote Control TFG1Mike and DJ Valentine continue the SUMMER OF SUPERHEROES! From Ep 42 through 49 of Remote Control we will be discussing every season of each of The CW superhero tv series. 2 Seasons 1 podcast, and we head to Central City for the first time as we discuss The Flash Season 1 after that we go back to the Arrow Cave for Season 3 of Arrow. 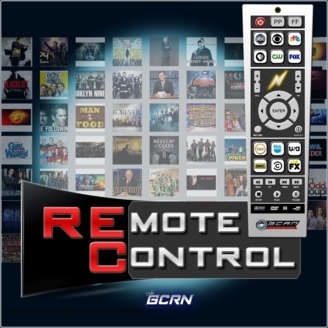 So stop channel surfin' because you are now tuned into Remote Control!!! 42 - SUMMER OF SUPERHEROES - Arrow S1 and S2! 40 - The Broadcast TV Networks - ABC CBS NBC FOX and The CW!